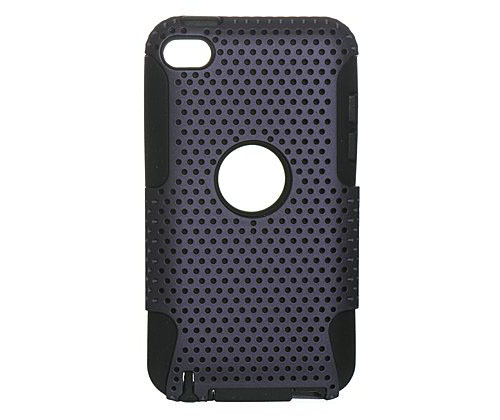 This iPod Touch 4g case is a hybrid rubberized hard snap-on case with white silicone gel skin. Designed for the iPod Touch Gen 4, it has a hard apex style case on the outside and a soft gel skin inside for protection. Cutouts allow access to a buttons. 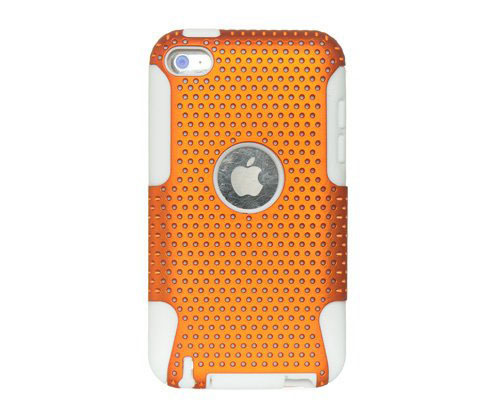 The hybrid iPod Touch 4 case is available in Orange, Pink and Black.